Over the last five years, coverage of climate change in local TV weather has increased 15 times, NBC News reports. 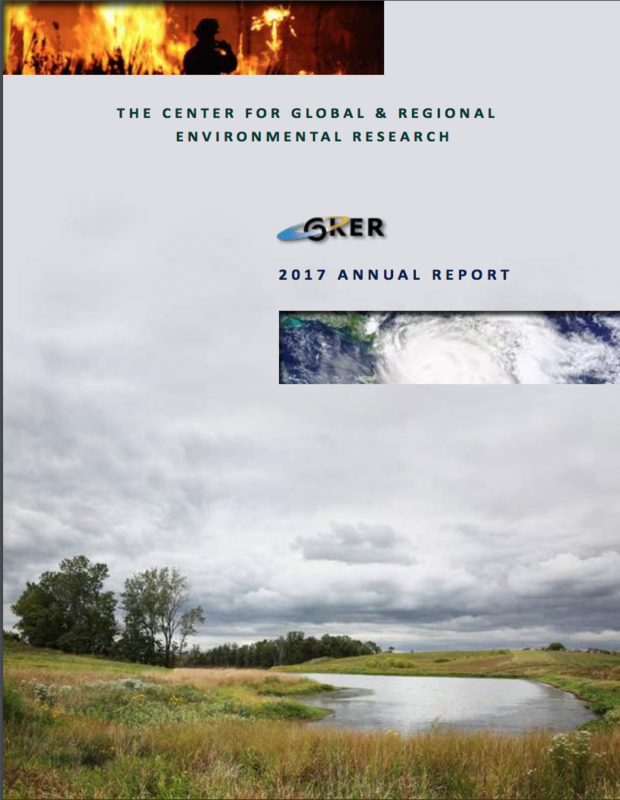 In 2012, local TV weathercasts reported 55 stories related to climate change, but that could be as high as 1,000 in 2018, according to data from the Center for Climate Change Communication. A nonprofit organization called Climate Central has been educating meteorologists about climate change, who are familiar faces and often trusted sources in communities. By communicating climate science to their viewers, meteorologists can have a huge impact on overall perspectives on climate change, which may lead deniers to believe, and believers to take action. 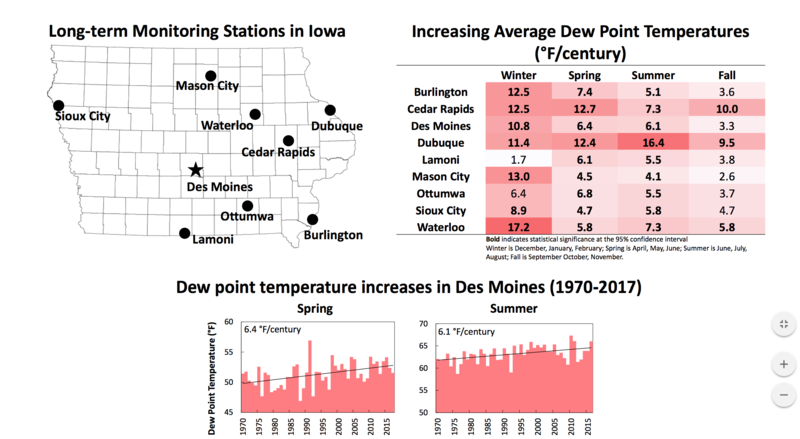 Climate Central provides stations with pre-made graphics and data that they can include in their nightly reports. Connecting short-term weather events with long-term climate patterns can be tricky, but Climate Central helps to bridge this gap and make accurate yet understandable connections between the weather that people experience locally and the climate change that is occurring at the global scale.